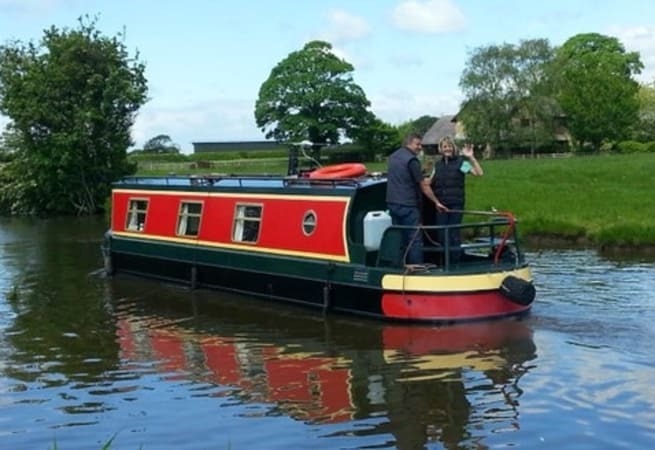 A canal boat holiday is a perfect way to unwind from the pressures of the modern day world. You travel at 2 to 3 miles per hour in your floating cottage through the English countryside with just the occasional glimpse of civilisation, secluded but not isolated. 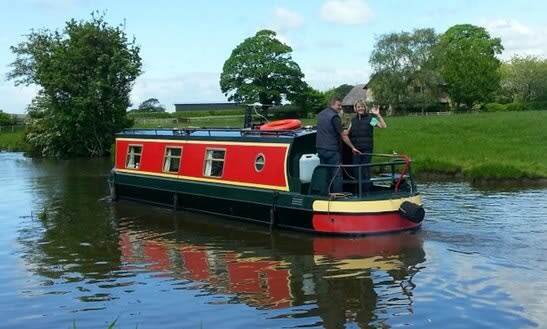 The boats are fully carpeted and heating is provided by either a solid fuel stove or central heating. She is available for bareboat charter, prices start from £1130.00 per week.